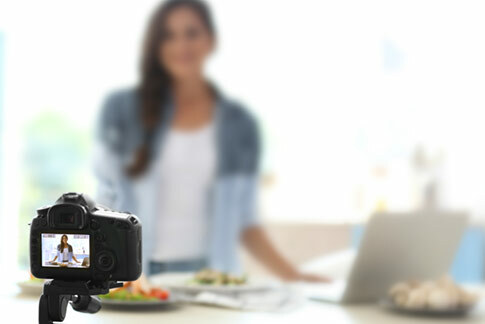 Here is a comprehensive list of the best webcams, camcorders, DSLRs and mirrorless cameras for live streaming available on the market in 2019. 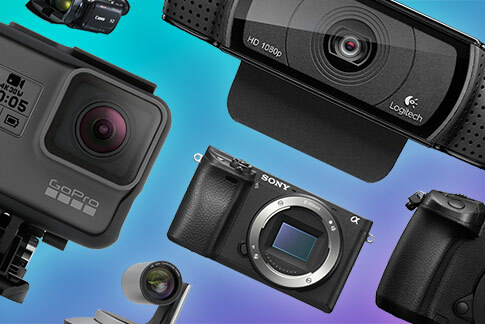 Picking a camera for your live stream can be tough. 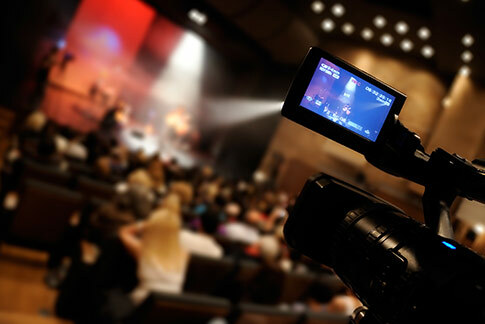 Check out our guide to choosing the best camera for your live stream. 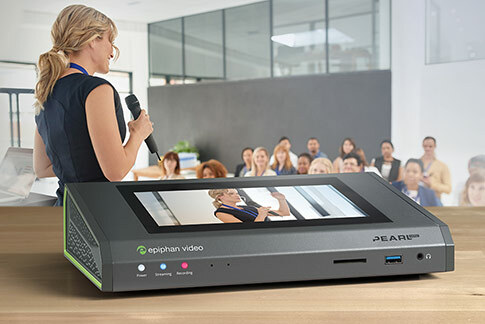 Learn what to look for in a better video content management system (VCMS) and the benefits of choosing a fully integrated hardware encoder for no fuss lecture capture and enterprise communications. 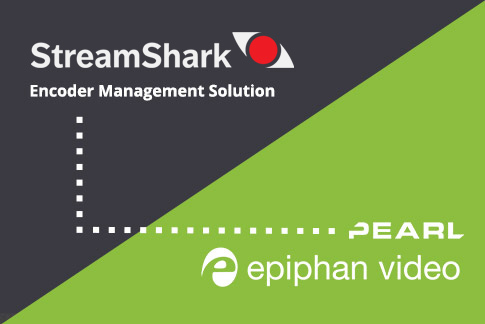 The seamless integration between the Pearl family of encoders and StreamShark’s Encoder Management makes it effortless to live stream events. 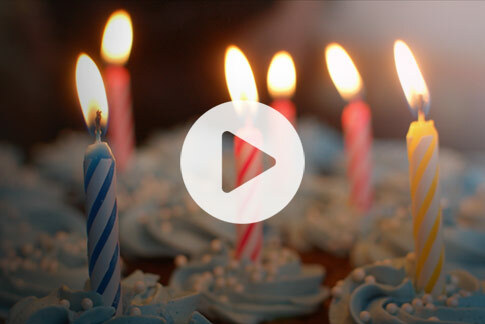 Epiphan Video is celebrating its 100th episode! Today we’ll take a look back at highlights from previous episodes, and announce the winner of our big contest! Meet Pearl Mini! The newest member of the Pearl family that’s that’s small in size and big on pro features. 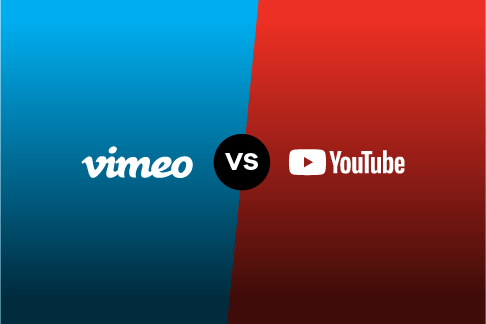 See how Vimeo vs YouTube compare as live streaming platforms to help figure out which platform is right for you! 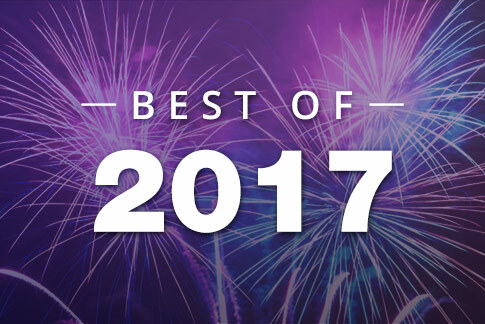 Discover the most popular blog posts from 2017 that resonated strongly with the Epiphan community. 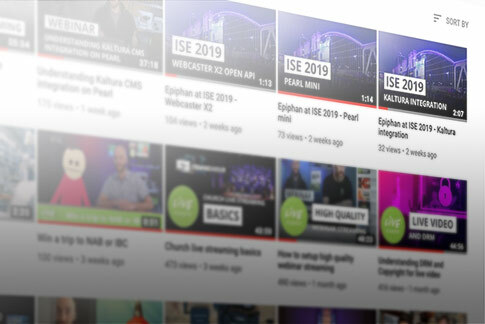 Discover the top three ways that live streaming brings value to your bottom line, boosts your viewer engagement, and grows your audience! 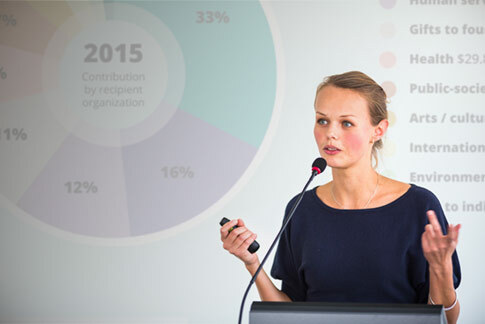 Help your company connect, engage, and create new opportunities through live video streaming. 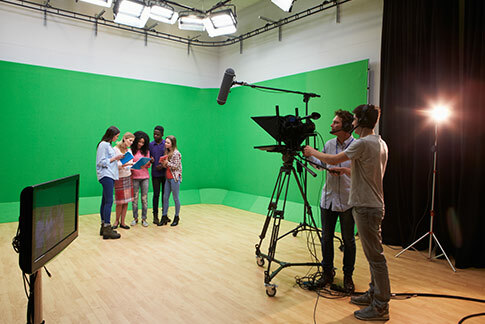 Here are 5 ways to use chroma keying in your next live video streaming event that will improve the value and quality of your programming. 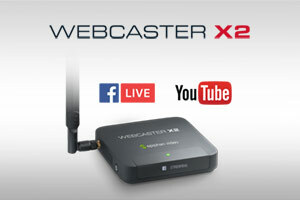 Webcaster X2 is the easiest and most robust live video streaming hardware encoder supporting 1080p at 30 fps to YouTube and 720p at 30 fps to Facebook Live.